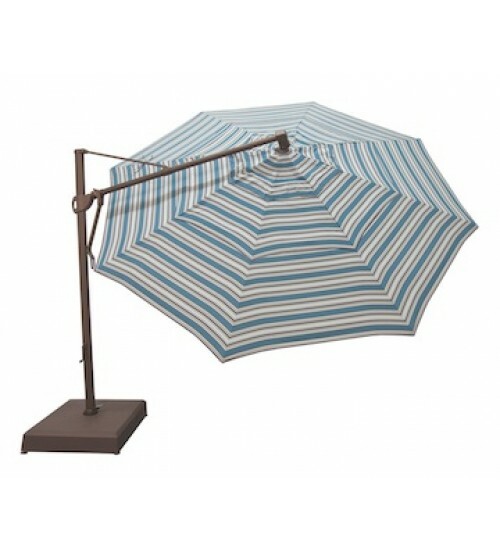 This umbrella cover fits a Treasure Garden AKZ Cantilever 13' Octagon umbrella. If you have question about the size, please do not hesitate to call. This is a custom order, please allow 3 - 4 weeks to manufacture. Our 72 hour order cancellation policy applies. After 72 hours, the order is final.